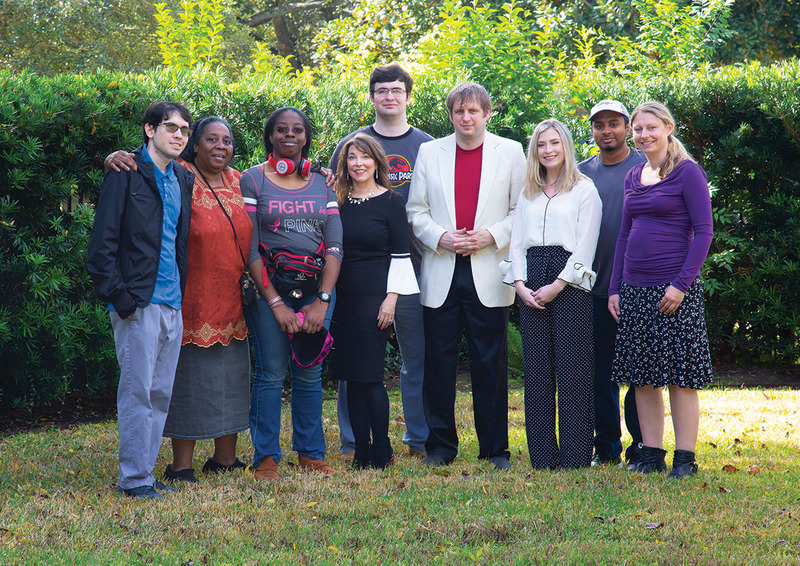 Michelle, I wanted to thank you again for the lovely article that you wrote about Spectrum Fusion [Spectrum Fusion: Supporting adults with autism, by Michelle Casas Groogan, January 2019]. We have met some amazing people through your story. It is so beautiful to find like-minded individuals who share our vision and mission. You never know who will be touched by the stories that you publish in The Buzz Magazines. I was contacted by an adult on the spectrum who currently lives in Florida. His aunt read the article and sent it to him. This young man is so bright and is earning his master’s degree, but he is lonely and isolated and does not have a community where he feels that he belongs. After speaking with me and one of our members of Spectrum Fusion, he is considering moving to Houston. Phoenix, Arizona, has been described as being the “most autism-friendly city in America,” but I believe that soon Houston could earn a similar title. Thank you once again. We are grateful for your hearts. Great article [Good Grief: Couldn't we all just die laughing? by Cindy Gabriel, March 2019]. The title caught my eye. December 2016 and the loss of an elderly friend we visited every Sunday for 10 years [and] one of my best friends to pancreatic cancer, and Mom had a stroke on Saturday, was gone on Tuesday. All this within nine days. They were the loves I visited with, checked on, and it felt like God pulled the rug out from under me. I still miss them. I’ll be like my English Gran and check myself into a home when I know I can’t do it alone. Bravo, Cindy Gabriel! My favorite thing to remember about death is “No one gets out alive.” Humor takes the edge off the heartache. 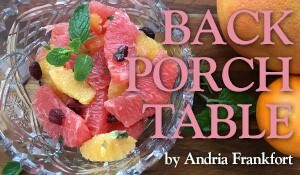 Andria, I very much liked your column in the January issue of The Buzz [Back Porch: Let it go, by Andria Frankfort, January 2019]. The quotations by Brené Brown are on target, as is the reference to Shawn Achor and his “90 percent positive” being shot down by 10 percent negative. I learned in business that every sales call is a success because if only one of 10 sales calls results in a close, the other nine were necessary. Let's hear it for persistence. Keep up the good work. As I was tucked in enjoying the March Buzz the other night, it suddenly hit me that this would be a wonderful issue to share with my students in West University Baptist Church’s ESL program. When I called to ask if I could get more copies, you didn’t hesitate to say yes. The students loved The Buzz. They were really drawn in by the features, and we also enjoyed looking at advertising and having a general conversation about the magazine. Just a terrific hit – right out of the ballpark. And of course, it gave them a wonderful window through which to look at our community. I was very proud to show them the diversity of people who live in West U! Thanks so much for generously providing us with enough magazines for everyone so that they can learn about our community and the exceptional people that live here. I think we can expect to get a whole new group of dedicated Buzz readers from this activity! 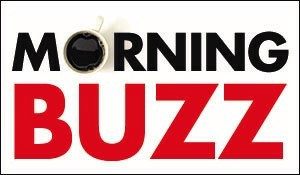 Congratulations to The Buzz Magazines on taking the initiative to launch a green living column. “Going Green” [by Tracy L. Barnett] is off to a great start. I especially enjoyed seeing Steve Stelzer of the Houston Green Building Resource Center get credit for all his amazing work in Composting: the ultimate recycling [November 2018]. Thanks for the great piece, and best wishes on the success of this column. I look forward to collaborating down the road!